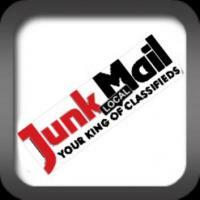 Visit our adds in The Junkmail to broaden your choice of quality used cars in the eastern suburbs of Pretoria. 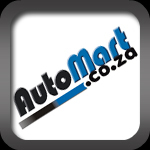 Visit our Automart online showroom to broaden your choice of quality pre-owned cars. We concentrate on the Gauteng region.